Awarded the LTA’s UK Club of the Year! 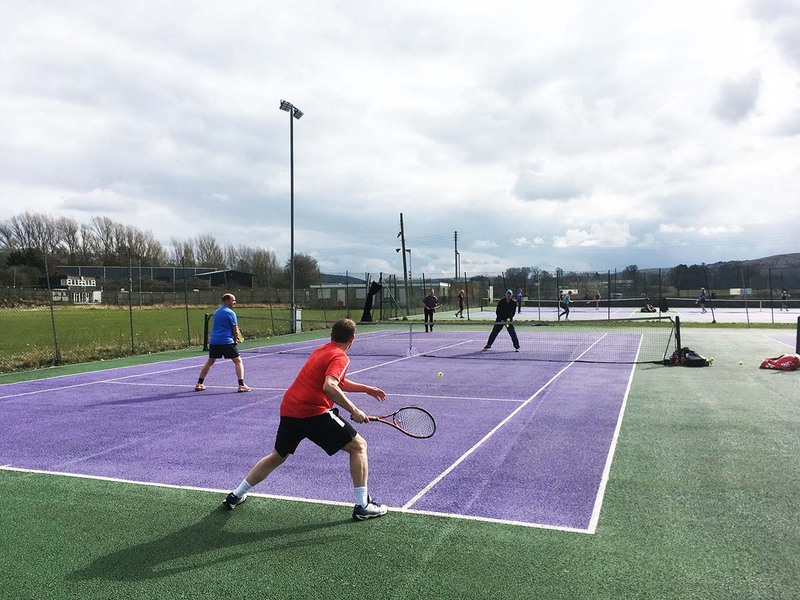 Welcome to Skipton Tennis Centre! 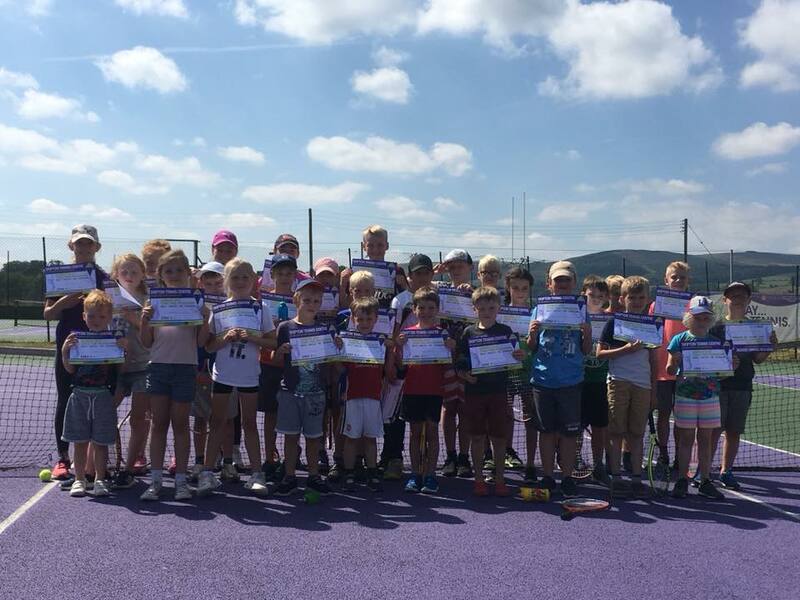 Skipton Tennis Centre run Tennis and Multi-Sport Holiday Camps during EVERY school holiday! A choice of membership packages are available and all offer the huge benefits of being STC Members! From humble beginnings to winning the LTA UK Club of the Year! 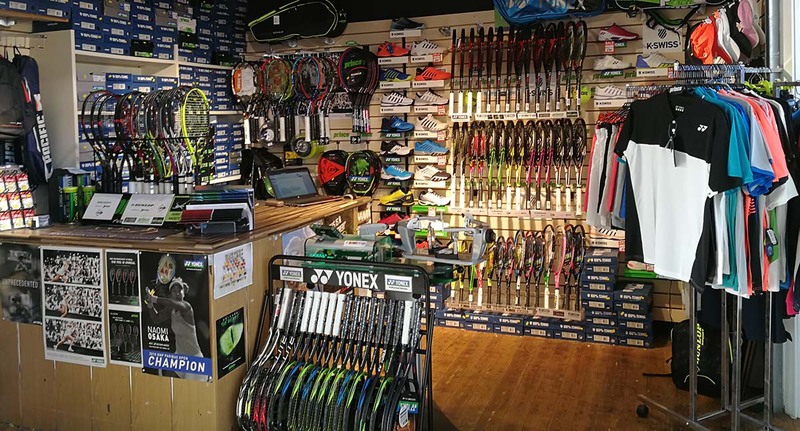 With over 50 years of experience, in local league tennis, Mark and Cheryl have taken great care to stock the Pro Shop with the very latest in rackets, footwear, clothing and bags to suit the needs of all players from beginners to match players. Managing stress levels, improving general wellbeing, increasing team spirit and learning about each other can keep employees happy! 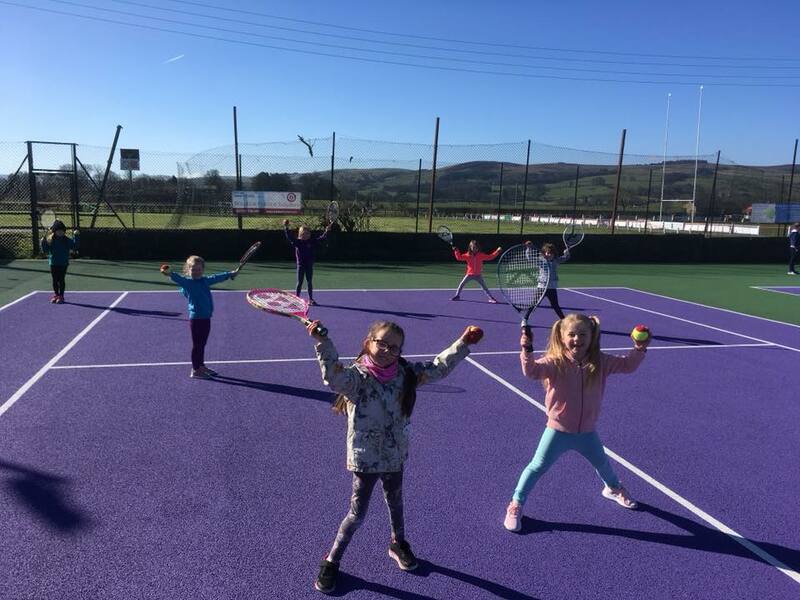 Skipton Tennis Centre always ensure all birthday parties are super fun and the birthday boy or girl is the star of the party. 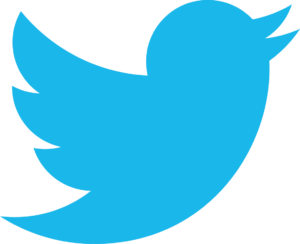 STC believe in supporting local businesses, and thankfully some incredibly generous companies support us too!